If you’re like most homeowners, you would rather avoid garage door problems altogether. Unfortunately, garage door systems involve numerous moving parts and components, making them at risk of wear, damage, and other problems that can cause your garage door system to not operate properly and lead to not only inconvenient but also unsafe, situations. Luckily, if you are faced with an emergency garage door situation, you can rely on Garage Door Doctor to provide a working solution. Garage Door Doctor is always available, offering emergency garage door repair in Indianapolis and the surrounding areas. 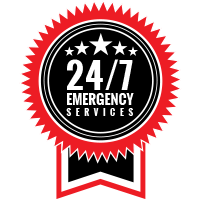 While you can gain peace of mind in knowing that our 24-hour garage door services are always available, it’s still in your best interest to not have to deal with an emergency garage door problem. The best way to reduce the risk of these inconvenient problems occurring is to ensure that your garage door is in the prime condition. To help you avoid these stressful issues with your garage door, we put together a list of tips that will help you avoid emergency garage door repairs. As soon as you notice an issue with your garage door or garage door opener, it is important to call a garage door company if you are unable to make the adjustments or repairs yourself. Prolonging repairs could potentially cause the problem to get worse and cost more in repairs. At Garage Door Doctor, our professional technicians will be able to fix the problem quickly to ensure your garage door will operate reliably. Keeping up with regular garage door maintenance is essential if you want to keep your garage door system running efficiently. Regular maintenance will help you detect potential problems before they become too sophisticated or too expensive to fix. 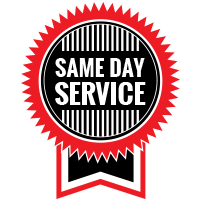 For professional garage door preventative maintenance, contact Garage Door Doctor today! Garage door systems involve a lot of parts and components, many of which need to be properly cleaned a lubricated. Cleaning and lubricating the essential parts, such as the garage door tracks, rollers, and hinges, is one of the simplest yet most effective steps in garage door maintenance. Is your garage door not closing all the way? The issue could be caused by out-of-alignment photo-eye sensors. The purpose of these sensors is to keep your door from closing at unsafe or inconvenient moments, however, when the sensors are not properly aligned, this safety feature can become a burden. To prevent major issues from occurring, move the sensors back into their right position with the lenses lined up with each other if they are to come out of place. 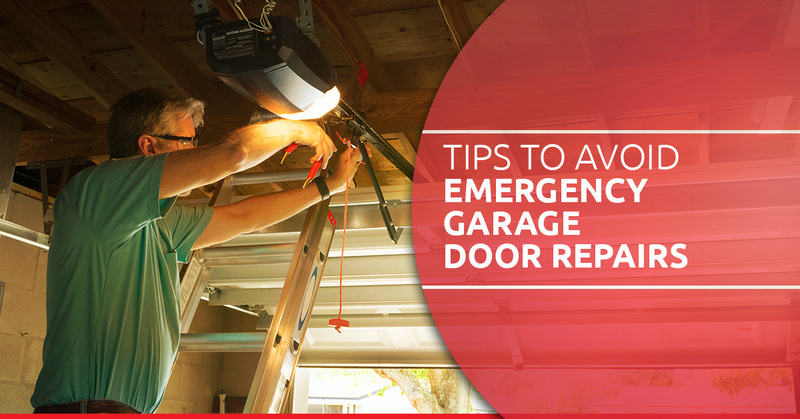 The tips above are just a few things you can do to avoid the risk of emergency garage door repairs, which can save you time and money as well as your sanity. However, it is important to remember that emergencies do happen, and when you are faced with a garage door problem that requires urgent repairs, you can count on Garage Door Doctor for 24 hour garage door repairs. If you are in need of emergency garage door repairs, contact our technicians today!